The great thing about Disney On Ice, is that it is suitable for the whole family and can keep audiences both young and old entertained throughout. 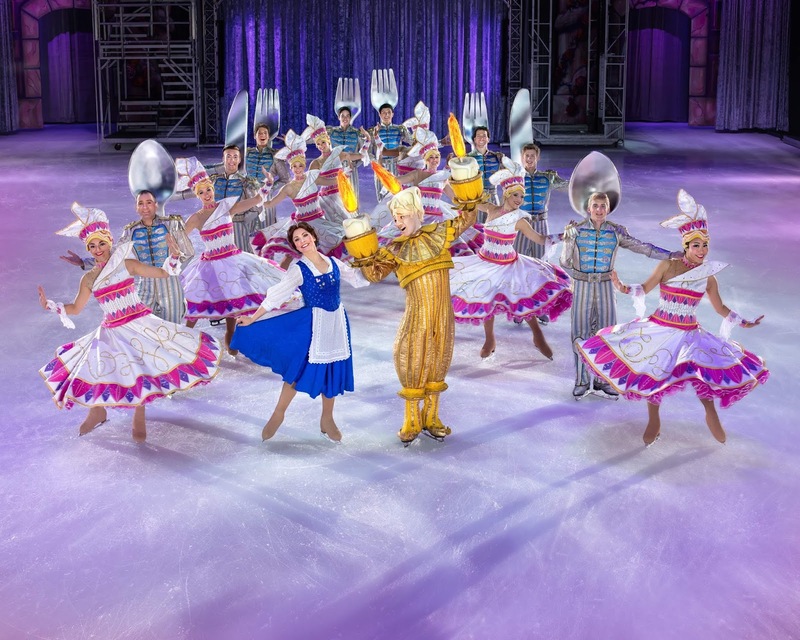 Whether you have memories of watching Beauty and the Beast as a child, or you are a fan of some of the latest blockbusters such as Frozen or Moana, then there is guaranteed to be something for everyone, when Disney On Ice presents Dream Big at the Manchester Arena from the 10th to the 14th October 2018. 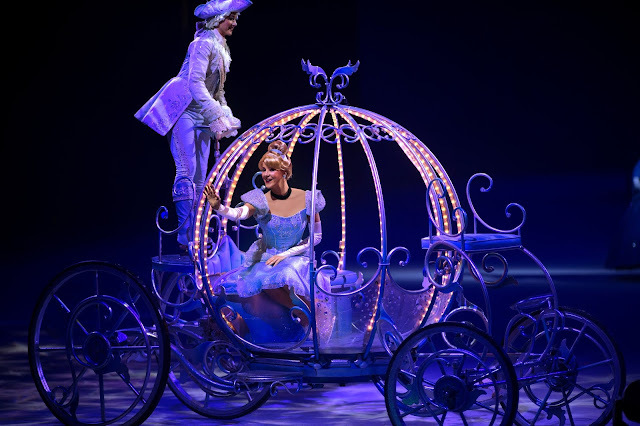 Audiences will be transported to a magical world of imagination, as a combination of thrilling special effects and innovative lighting help to create the Disney magic that families love. The show will feature cutting edge figure-skating, eye-catching costumes and stunning set designs, which we have always been amazed by in previous shows. My youngest son Riley has always been captivated watching the skaters perform their incredible routines and high-flying jumps and we cannot wait to see this standard of skating again, when some of our favourite Disney characters come to life on the ice. Disney On Ice presents Dream Big, aims to show that 'Every story beings with a dream' with a collection of inspiring stories that will be connected by a whole host of different Disney characters, who each have a desire to explore the depths, heights and horizons of their dreams. 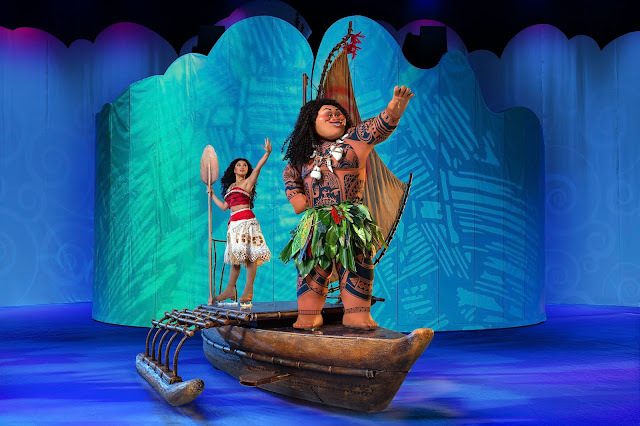 Moana and demigod Maui will be making their Manchester debut and they will be accompanied by some of Disney's most daring heroines. Anna, Elsa and Olaf will tell a story of sisterly love from the kingdom of Arendelle, whilst headstrong Ariel will take audiences on a dive under the sea as she dreams about life above the waves. Belle, Aurora and Cinderella will be showing how to find the inner strength that comes from kindness and determination, alongside Jasmine & Rapunzel. I was also delighted to read that Belle and her friends from Beauty and the Beast will also be taking to the ice. This story was my favourite as a child (and still is) so I cannot wait to see this being performed and I am sure my children will too. There is also set to be a spectacular fire-breathing dragon which I am sure will be absolutely incredible to see. Dream Big is certain to capture all the magic and adventure of Disney's immortal tales! 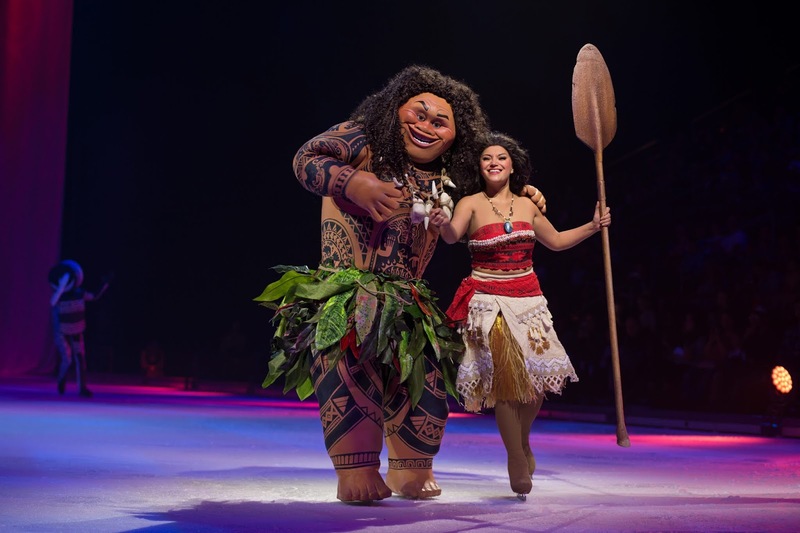 "Disney On Ice presents Dream Big was created with the intention to inspire everyone to explore their world by highlighting the defining moments of relatable characters who became their own heroes," says Executive Vice President and Producer Nicole Feld. "Having both a daughter and son at home, I knew it was important to present a variety of Disney stories as well as show the connection between these stories and illustrate how a journey can unfold in many ways." "Our greatest wish for our guests is that they will be inspired by these tales of bravery and see that anything is possible if you follow your dreams," says Feld Entertainment Regional Vice President, Steven Armstrong. "Many of the stories we're presenting - like Cinderella and The Little Mermaid - have been around for generations and stand the test of time. Others, like Moana and Frozen, inspire a new generation of young girls through self-reliance and a belief in themselves." Disclaimer: Details provided are believed to be correct at time of writing, however are subject to change. I would therefore always recommend visiting the shows own website in order to obtain the most up to date information.